Thomas Worthington Oil Portrait from the collections of the Worthington Historical Society (WHS) may be used for educational purposes as long as it is not altered in any way and proper credit is given: "Courtesy of the Worthington Historical Society, Worthington, OH." Prior written permission of the WHS is required for any other use of Thomas Worthington Oil Portrait. Contact WHS at info@worthingtonhistory.org to request permission. Thomas Worthington Oil Portrait is an art original, with genre photograph and portraits. Thomas Worthington (16 July 1773 - 20 June 1827), entrepreneur, politician and U.S. Senator, was born near Charleston, Virginia (now West Virginia). Orphaned at the age of seven, he was sent to live with relatives until he went to sea for two years. Upon his return to Virginia, Ohio was opened to settlement. Worthington had purchased military land warrants, and in 1796 set out for Ohio to profit from the flood of migration. He also abhorred slavery and wanted to be in a free territory. Before leaving Virginia he freed his slaves. He settled in Chillicothe and became a land agent. By 1800, he owned 18,273 acres. He aided James Kilbourn in his search for land for the Scioto Company. Thomas Worthington went to become politically active, working to help Ohio achieve statehood and a highly democratic constitution. He is known as "the father of Ohio statehood." 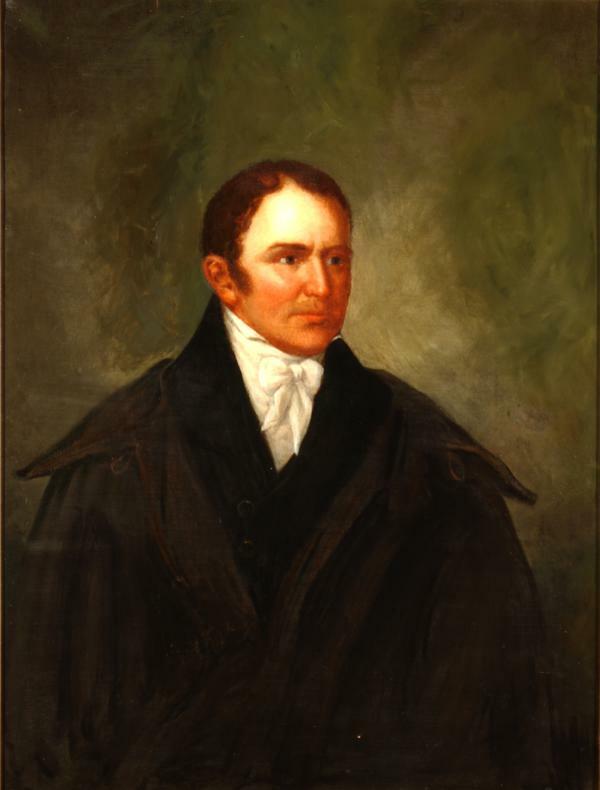 Thomas Worthington served as Governor of Ohio from 1814-1818. This oil portrait of Governor Thomas Worthington was given to the "citizens of Worthington" by Rufus King of Cincinnati, Ohio in 1880. It was entrusted to Worthington F. Griswold, then president of the Worthington Board of Education. 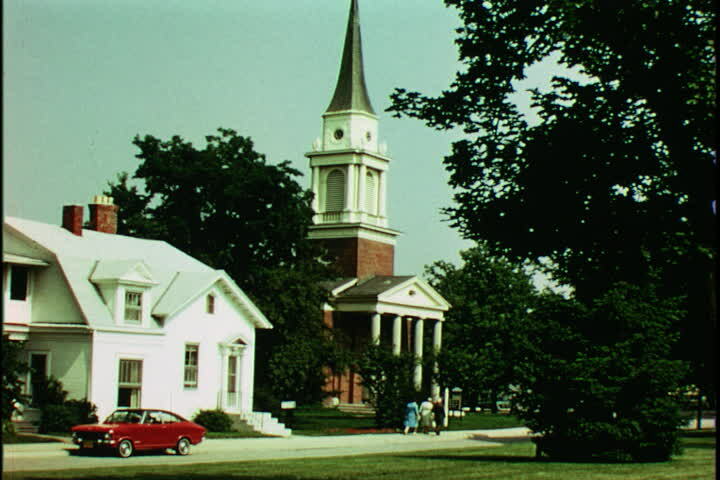 The portrait remained in custody of Worthington Schools until 1974, when it was transferred to the Worthington Historical Society. It is believed that James Kilbourn named Worthington in his honor. It covers the topics art, freemasons and Cincinnati, OH. It features the person Thomas Worthington, 1773-1827. The Worthington Memory identification code is whs0784.